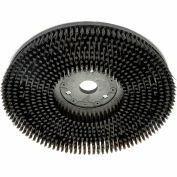 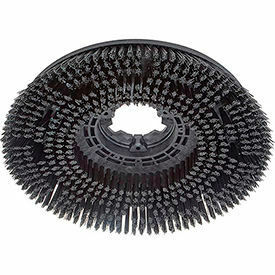 Scrub brush bristles are flexible and will conform to uneven or textured surfaces for a thorough clean. 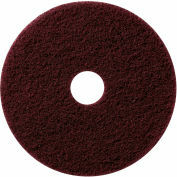 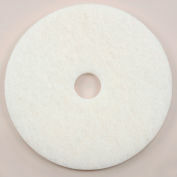 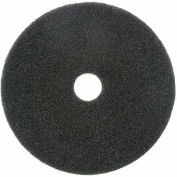 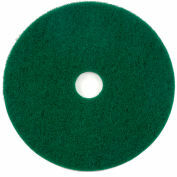 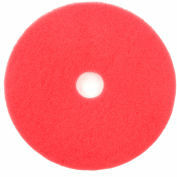 Scrub brushes are used instead of a pad driver and floor pad. 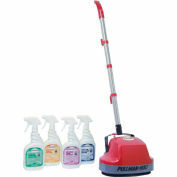 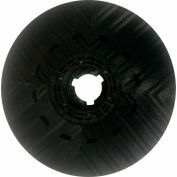 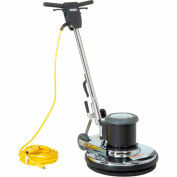 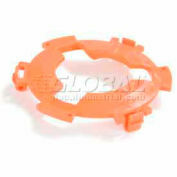 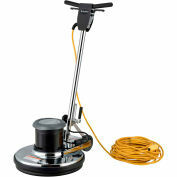 For use with 17" floor machine (Global models 641251). Your review: We scrub our shop floor continuously on an 8 hour shift and we have yet to change out the first brush that we bought several months ago. 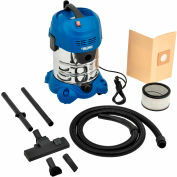 Very good value.